Today we got this shiny badge to put on our website with thanks to ITV. 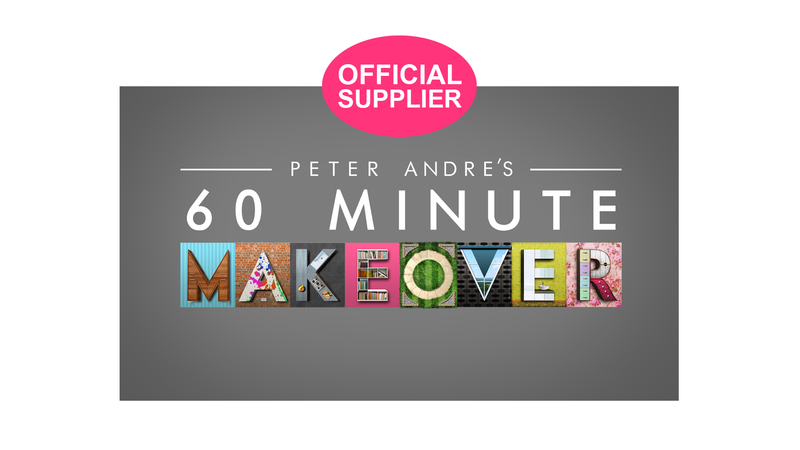 Made With Love are proud suppliers to ITV’s Peter Andre’s 60 Minute Makeover. ITV’s Peter Andre’s 60 Minute Makeover will be on screen doing houses up across the UK along with top designers including John Amabile, Julia Kendall, Linda Barker, Ben Hillman and Leah Hughes, featuring home accessories & furniture from us. Yey that’s good isn’t it. These colours are form part of our everyday. 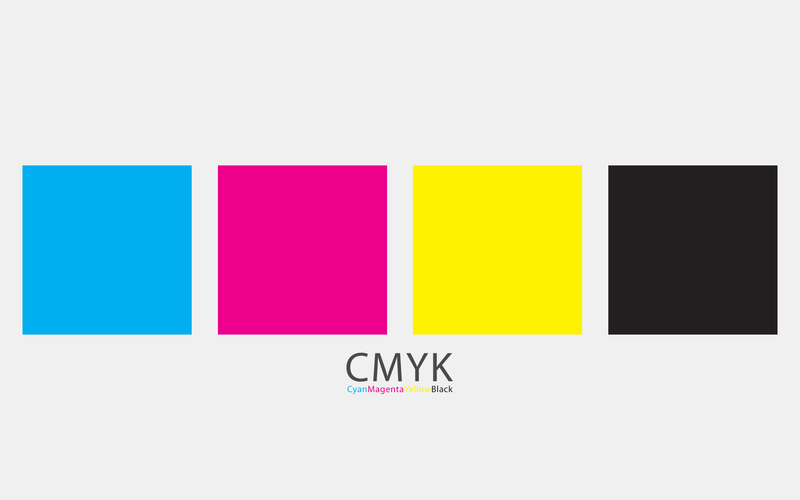 We print using solid inks in CMYK. So if the ink runs out, we swap for solid block of each of these colours which heat up, melt and print with a slight raised effect. If we get printer problems, which we do every day (and a love/hate relationship with our printer), we run diagnostics on each of the colours which runs off sheets & sheets of colours in each of the below. 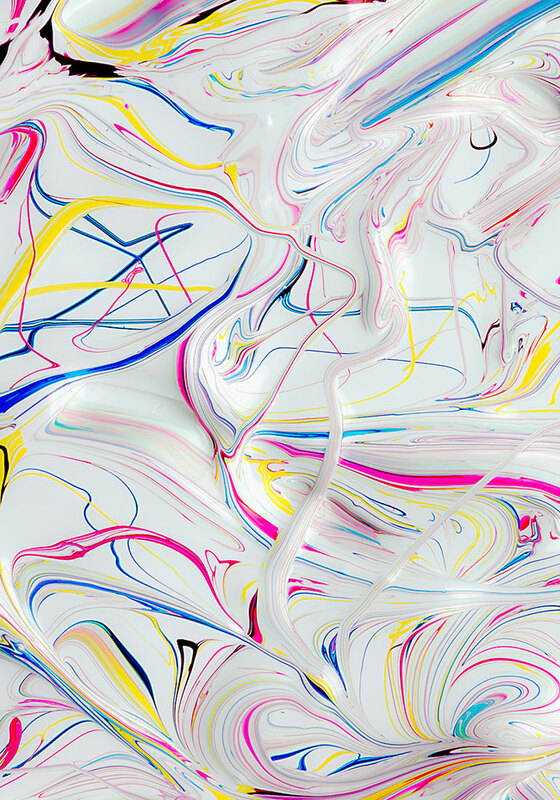 It’s refreshingly different & so interesting to see the everyday in a different way. I don’t know how this happened but I am now a purveyor of green tea, which is weird considering I hated it with a passion. I’ve always been a coffee girl. I was in love with whole bean coffee, in a white porcelain cup & saucer, fresh from the espresso machine. I loved the taste, the ritual of making it & the buzz afterwards. I think I probably drank too much. After a big health kick in January I had read about the benefits of green tea and really pushed to make an effort to at least tolerate it. 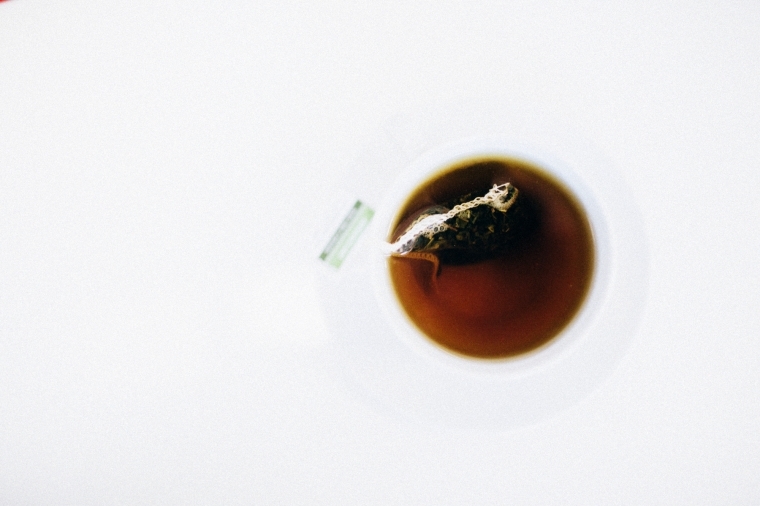 It’s miraculous that I now really enjoy a cup of green tea and look forward to having one. I’ve swapped 3 cups of coffee for 3 cups of green tea each day and my body sure knows about it. My resting metabolic rate has increased in a healthy way. My favorite is Moroccan Mint from Mighty Leaf. 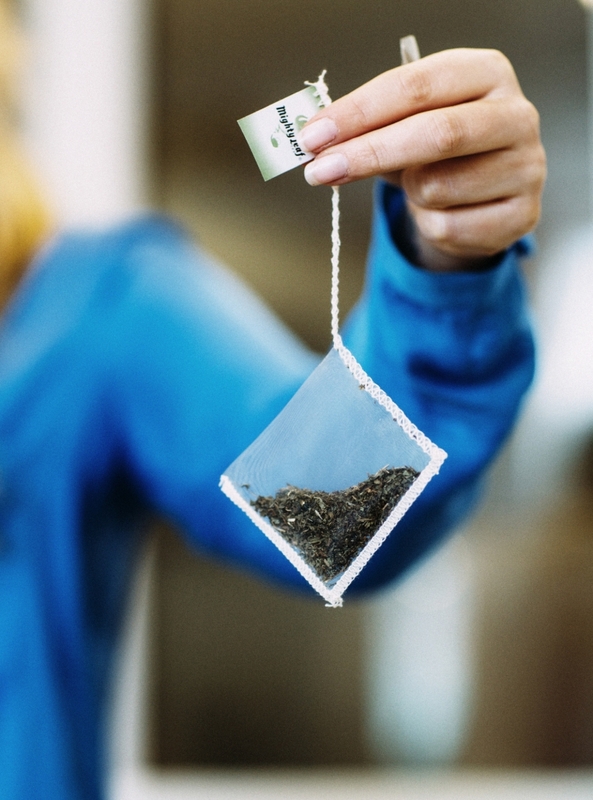 It’s a whole leaf tea that comes in pretty silk pouches and the flavour is immense. Try some I swear you will love it. This is not an advertisement just my personal views of fine green tea.